We are reckoned as a prime Manufacturer, Exporter and Supplier of Semi Automatic Paper Cutting Machine. These technologically advanced Semi Automatic Paper Cutting Machines are widely demanded in paper mills, etc. owing to their qualitative features. 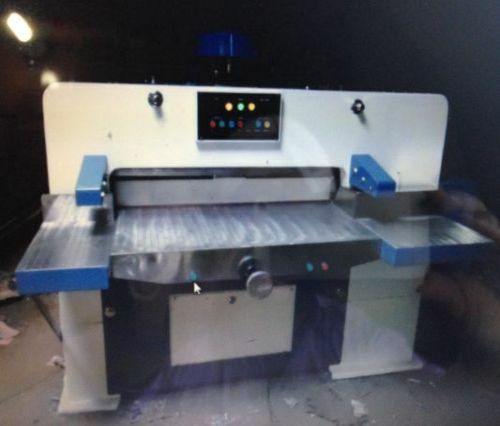 Moreover, the clients can avail Semi Automatic Paper Cutting Machines at market leading prices.